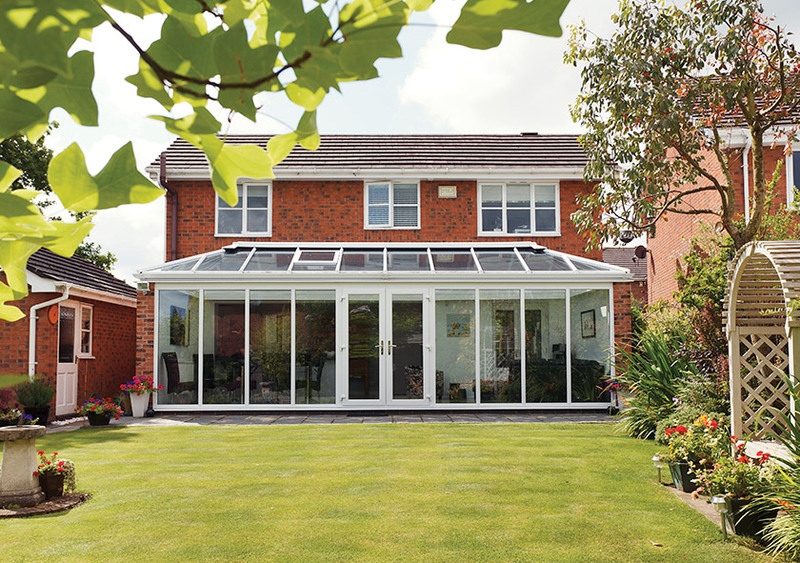 A Livin Room orangery is a truly modern home extension. 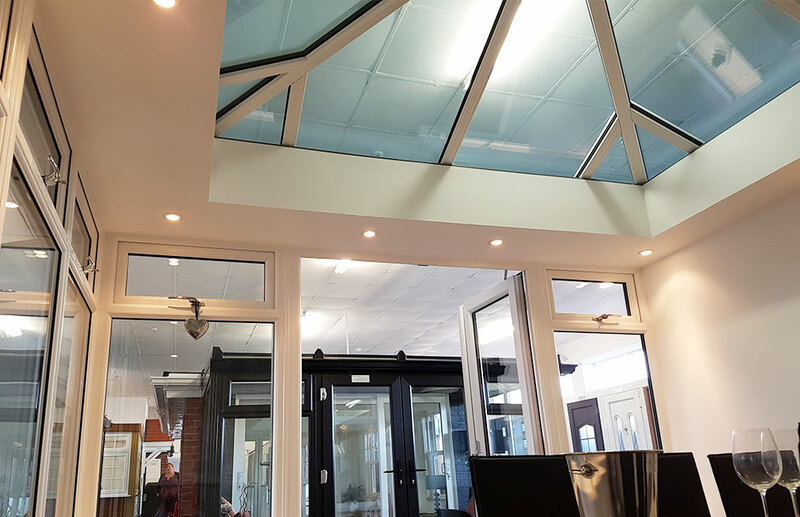 Combining a classic Ultraframe roof system and internal perimeter ceiling, the result is an elegant extension that really gives that wow-factor. 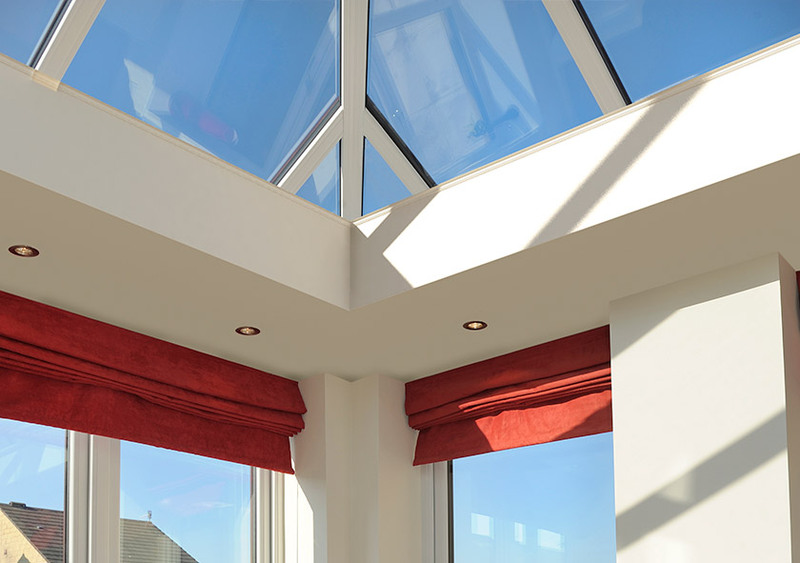 The living space will be filled with natural light and remain cosy even when cold. 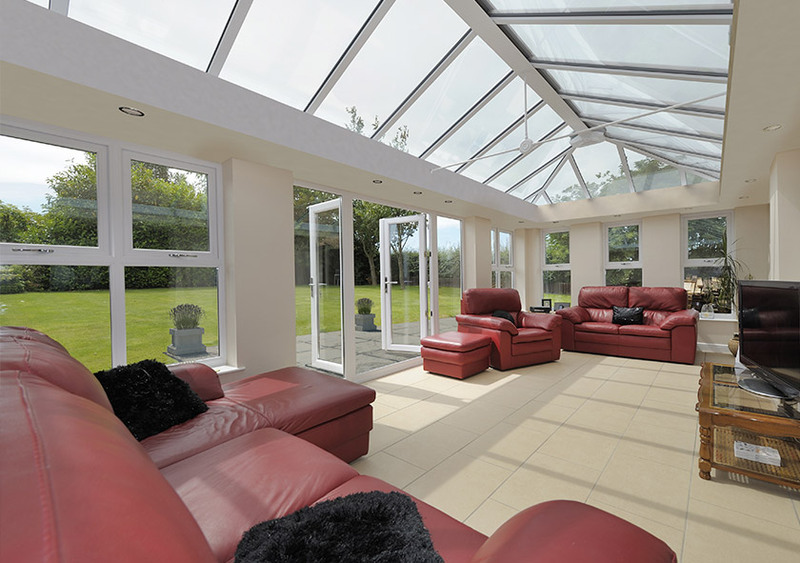 It is the magnificent ceiling that really makes a Livin Room from DW Windows special. Installed expertly by our teams, the solid perimeter can be customised with lighting and speakers – great for dinner parties or lazy days. Combined with the ability to customise any solid walls with paint, wallpaper and soft furnishings, your Livin Room space will be a true reflection of your own personality. 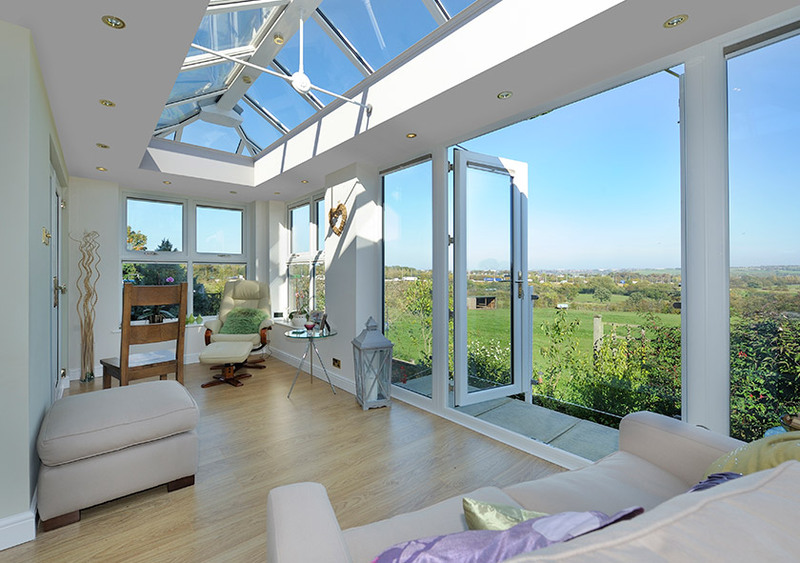 These options aren’t normally available with a full glazed extension, so a Livin Room allows you to gain as much creative control as possible. By feeling like a more permanent structure, rather than an afterthought, a Livin Room will seem like an existing part of the original house. 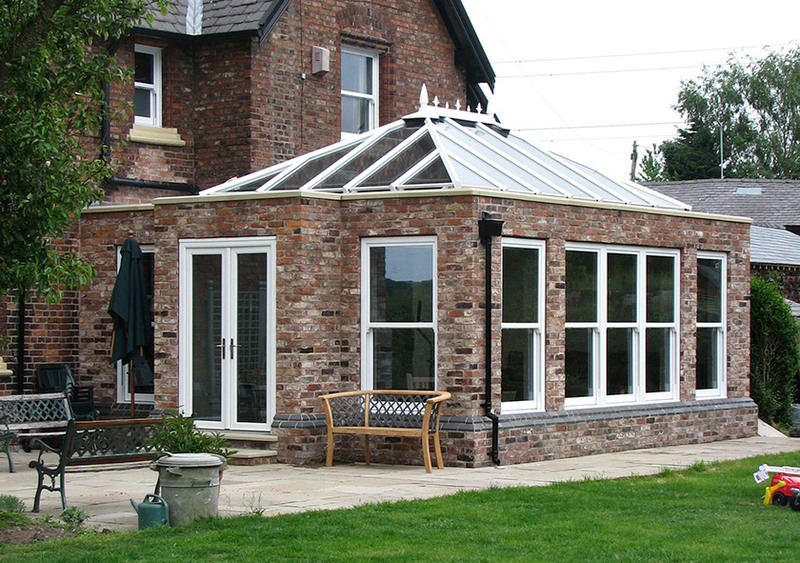 Both inside and outside it will be seamlessly matched to any existing rooms or structures. 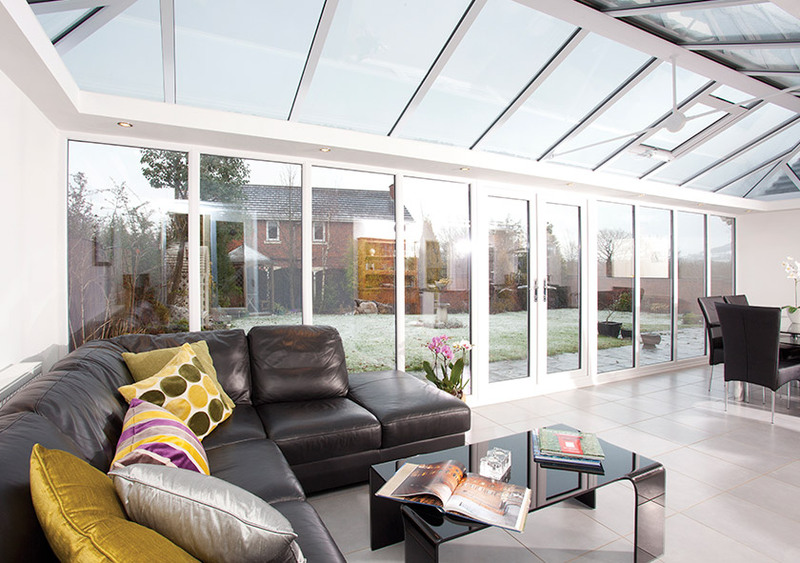 The new living space is therefore a great solution for any family keen for integral, modern living. 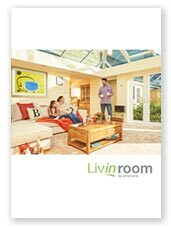 Thanks to the thermally efficient design, choosing a Livin Room will help to keep your whole home warm and cosy, even in the height of winter. This means that you won’t need to turn the thermostat up as frequently – look forward to reduced heating bills and a smaller carbon footprint! 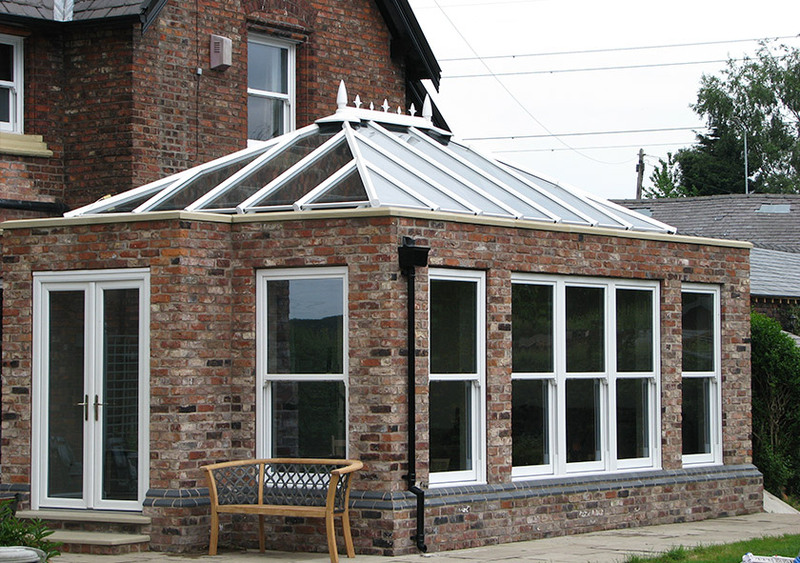 With DW Windows and our teams of experts, your Livin Room will be installed in next to no time at all. Our expert tradesmen will keep noise, mess and overall disruption to a minimum, meaning the whole home improvement process is stress-free.